Eat Dairy-Free Ice Cream for The Brees Dream Foundation! 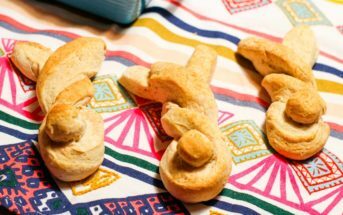 Brittany & Drew Brees (quarterback for the New Orleans Saints) have been active in the food allergy community for nearly a decade (contending with allergies to dairy, gluten and some nuts themselves). 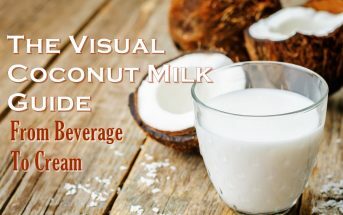 So it comes as no surprise that they have teamed up with So Delicious Dairy Free to help raise money for The Brees Dream Foundation – a charity that the dynamic duo created to help improve the quality of life for cancer patients, and provide care, education and opportunities for children and families in need. Want to help? 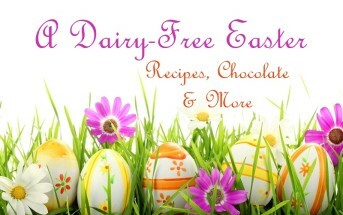 It’s as easy as eating dairy-free ice cream! 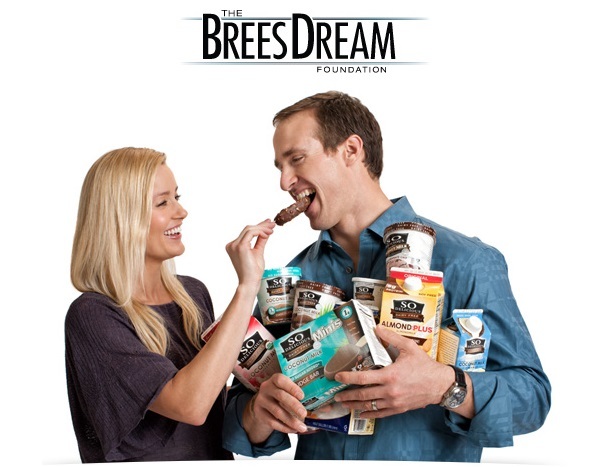 Stock up on your favorite So Delicious® Dairy Free frozen treats between July 1st and August 31st and a portion of every item purchased will be donated to the Brees Dream Foundation. Every purchase contributes 0.75% of net sales to the cause. The donation amount is completely uncapped. So indulge away! The more delicious, creamy “ice cream” you bite, lick & scoop, the more good will can spread! 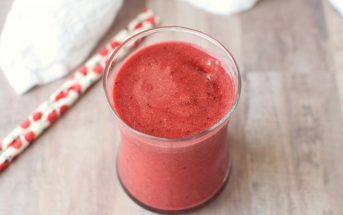 For more information on Summer Frozen Dessert Fundraiser, visit www.sodeliciousdairyfree.com/brees-dream. Now go eat dairy-free ice cream sundaes, floats and sandwiches in the name of philanthropy!